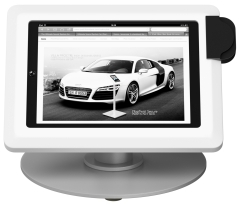 According to our customers the best iPad stand in the market today! 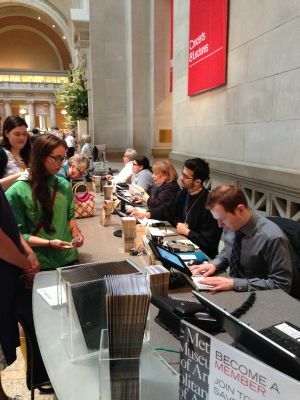 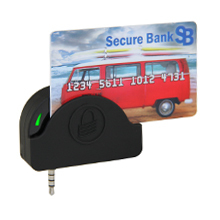 This unique iPad Counter Top features the Magtek uDynamo POS secure cardholder for credit card payments or ID verifications purposes. 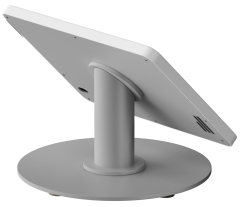 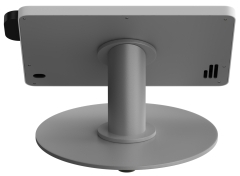 The iTop PayDynamo counter stand is made of aluminum with a powder coating finish for colour. 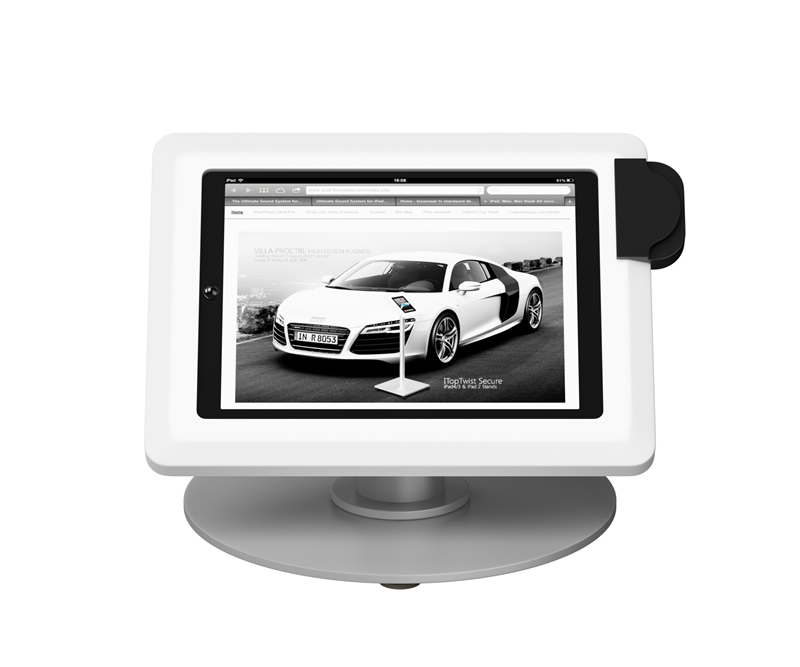 Also available with wall mount or floor stand.